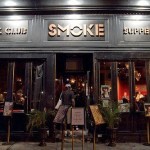 Cool jazz and great food, Smoke Jazz and Supper Club is a kickback of the classic jazz dinner clubs of the 50’s and 60’s. 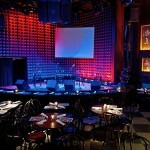 Small, intimate, great decor and some of the best jazz in New York. 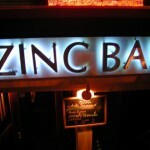 The perfect little jazz club, the Zinc Bar is a jazz gem in New York. A worldly mix of sounds catering for 40 of the luckiest people in the Apple on any given day of the week. 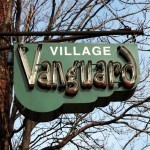 THE corner of the jazz world…many of the greatest jazz musicians have recorded at the Village Vanguard and is seen as a rite of passage for most. 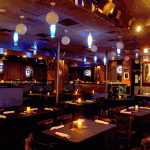 The intimate, triangular shaped room has been one of the reasons why the acoustics are so good for the recordings.